Now, I know it’s unheard of these days, but at this point expect to wait up to 45 minutes for your full Mathcad 2000 setup.exe program to appear…. 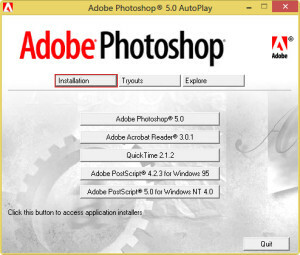 Ignore any errors related to not being able to “…create the folder ‘Adobe Photoshop 5′”, you will have to manually create a shortcut on your computer Desktop to your c:\Adobe\Photoshop 5.0\photoshp.exe by hand. 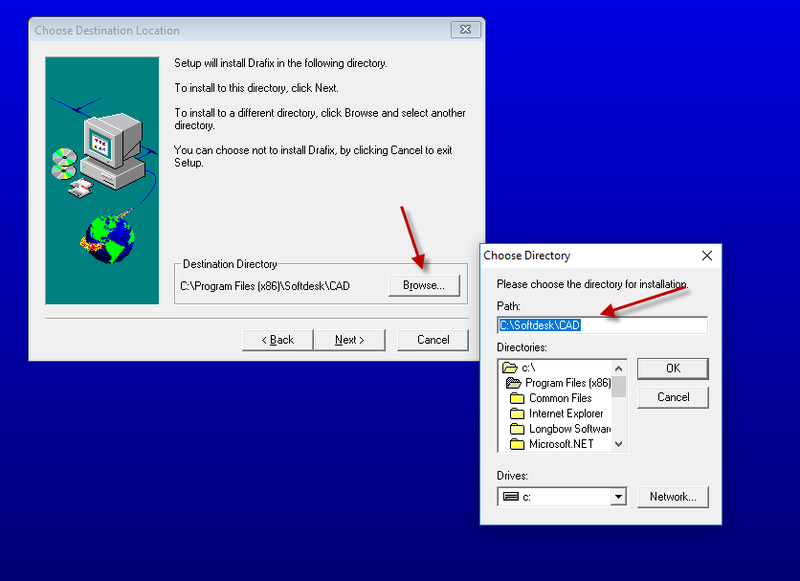 This blog post is specifically for installing Ulead PhotoImpact 11 on Windows 10, Windows 7, Windows 8 and Windows 8.1 both 32bit and 64bit. Installing PhotoImpact 11 on Windows 10, Windows 7, Windows 8 or Windows 8.1 can be very easily defined in these short steps. NOTE: Be sure to use exactly same folder paths as specified below in order to ensure a clean install. Once installed, be sure to close the PhotoImpact 11 main setup as the Reviver tool is waiting for it to close before allowing you to move to the next step. 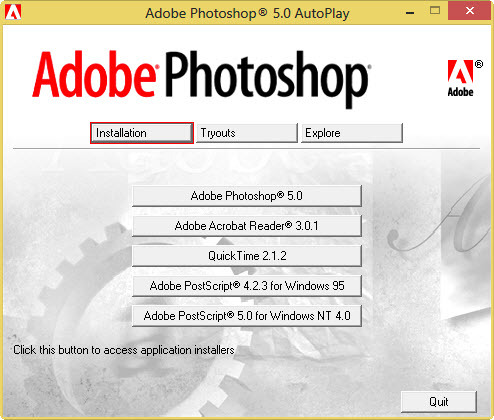 Installing PhotoImpact 10 on Windows 7, Windows 8 or Windows 8.1 can be very easily defined in these short steps. NOTE: Be sure to use exactly same folder paths as specified below in order to ensure a clean install. 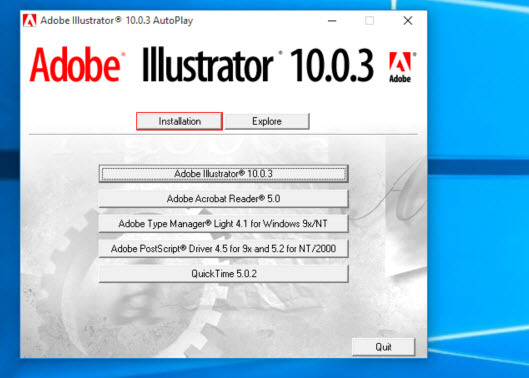 Next, your PhotoImpact 10 setup will startup and take you through the normal install process with these exceptions..
Once installed, be sure to close the PhotoImpact 10 main setup as the Reviver tool is waiting for it to close before allowing you to move to the next step.